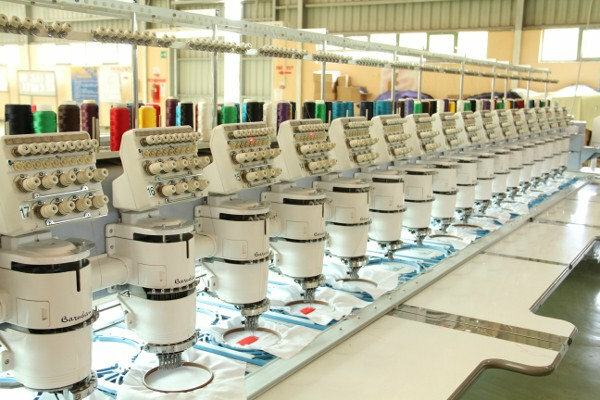 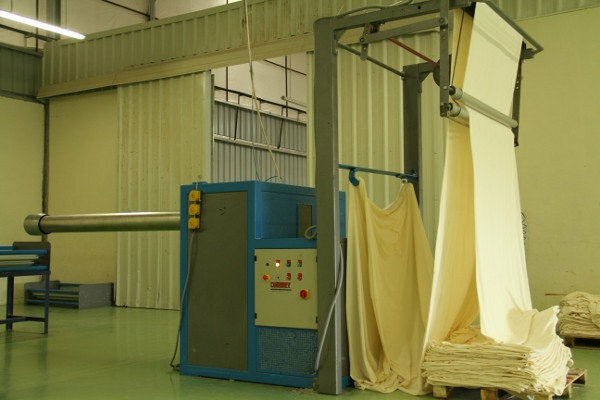 Welcome to MAA Garment and Textiles Factory! 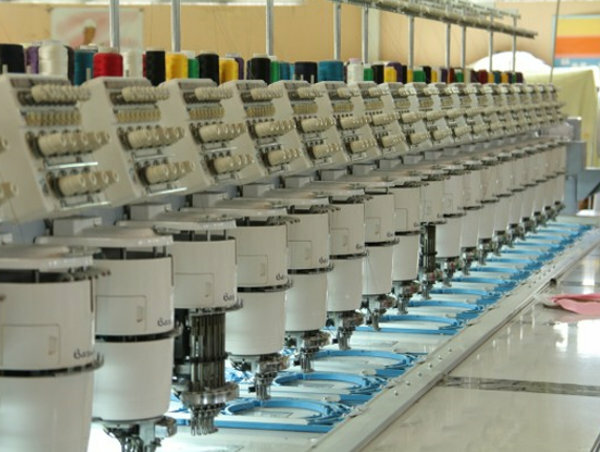 MAA Products	Find information on our products and explore on all the detail types of items produced by garment and textile factory. 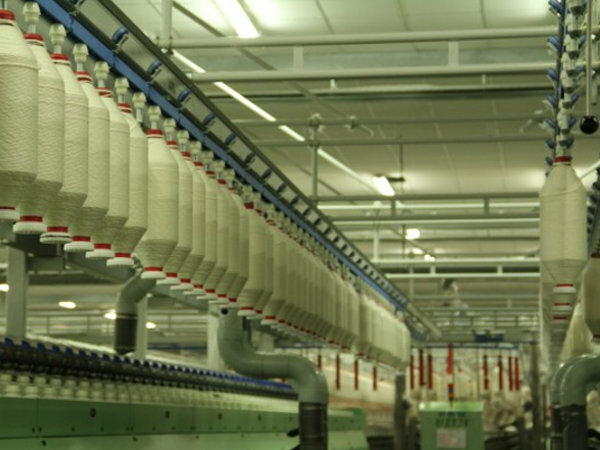 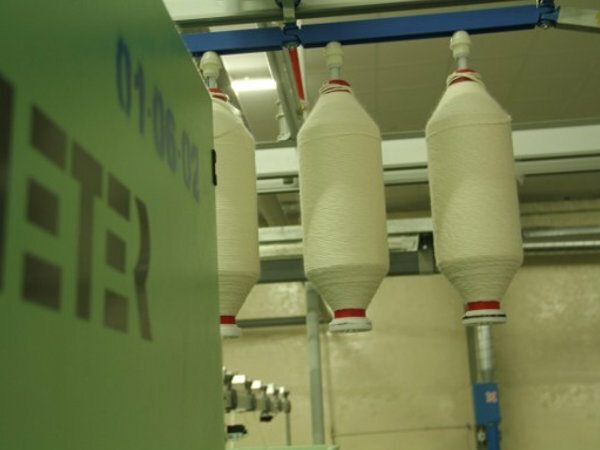 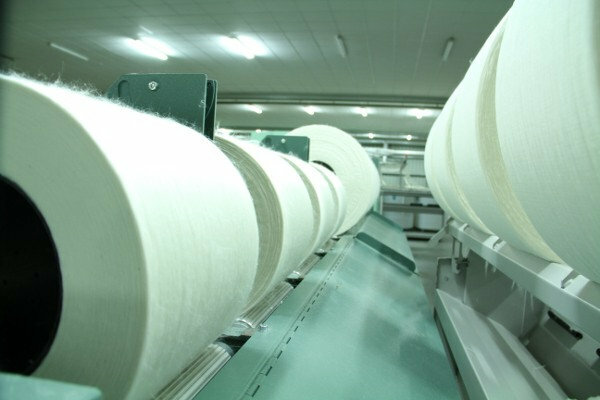 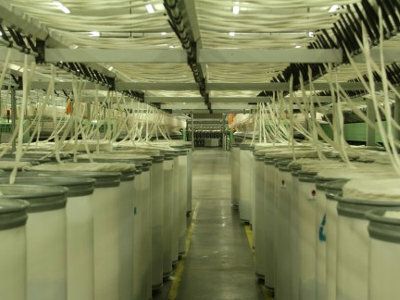 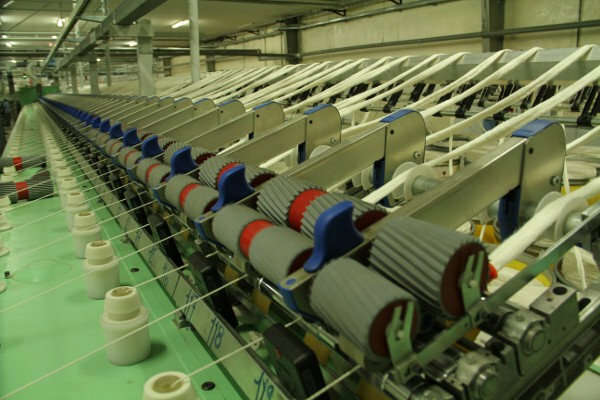 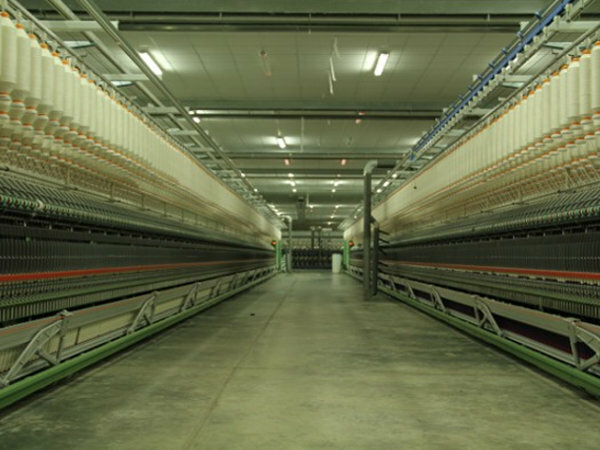 MAA TextilesThe Textile factory is comprised of Spinning,Knitting,Dyeing & Finishing. 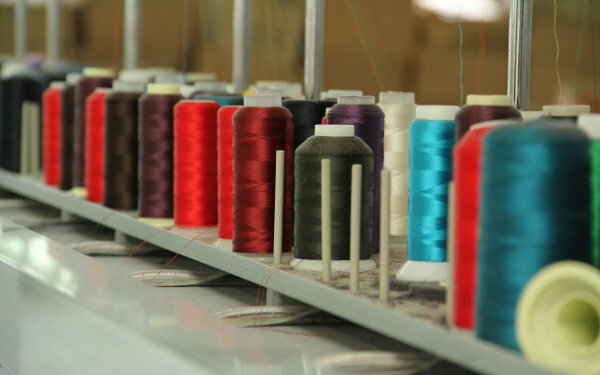 MAA GarmentThe garment factory can produce both woven & knitted garments.It is designed to produce Men’s shirts& women’s blouses and trousers for men from light,medium & heavy weight & sets of jeans trousers & jackets.